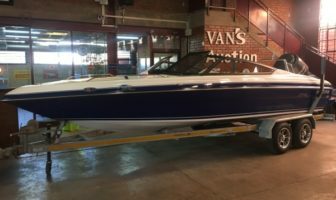 The founders of MB Sports, Irv and Mike Brendel’s passion for boat making started in their younger years and saw the duo creating craft which shot them to notoriety. They were inducted into the Gulf Hall of Fame after their ‘Hot Damn Hondo 006’ won many races and shattered numerous records. 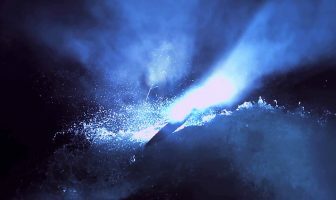 In 1999 MB Sports exploded onto the wakeboard scene with the all-new B52, specifically built to create massive wakes and challenge even the most advanced riders. 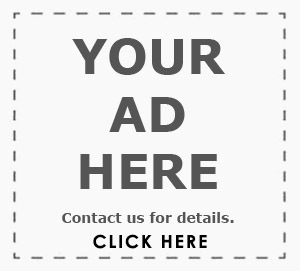 Today, the company has a firm belief in offering the best boat packages at the most affordable prices. 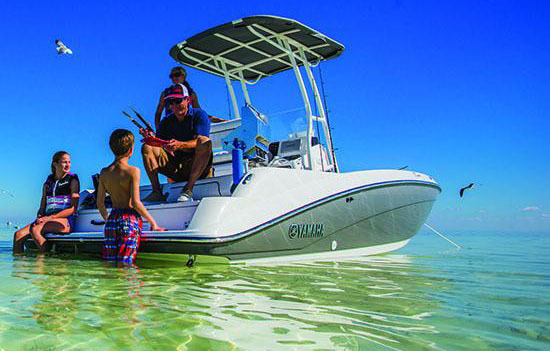 MB Sports’ boats come with high equipment levels allowing you to completely enjoy your time out on the water. 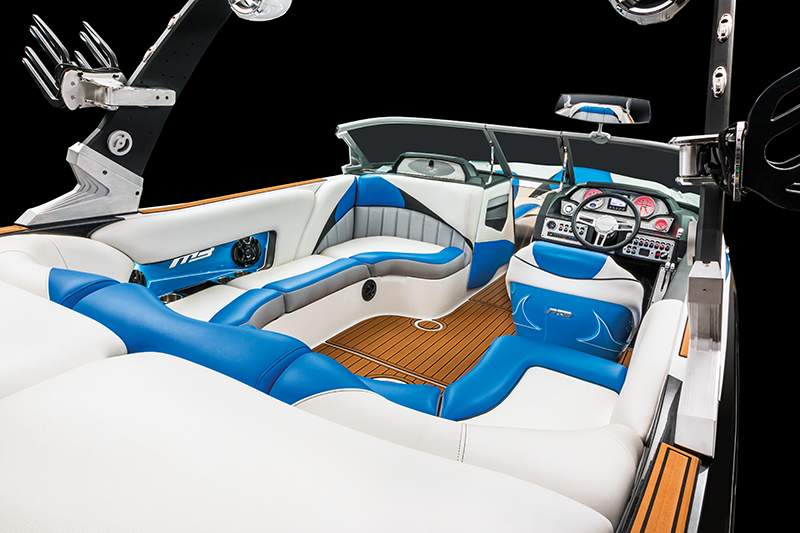 The MB Sports boats were born to be wake-makers. 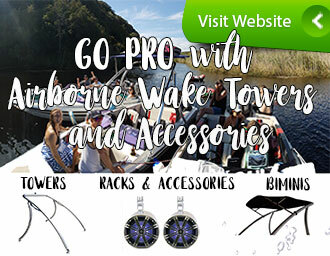 Whether it’s wakeboarding or surfing, the B52s and Tomcats are designed to kick out epic action at the rear. A unique quick-fill ballast system is designed for maximum capacity and ease of use. At the flip of a switch you can fill up to 1 360 kg of ballast in under 60 seconds – ensuring you spend less time setting up the ride and more time enjoying it. 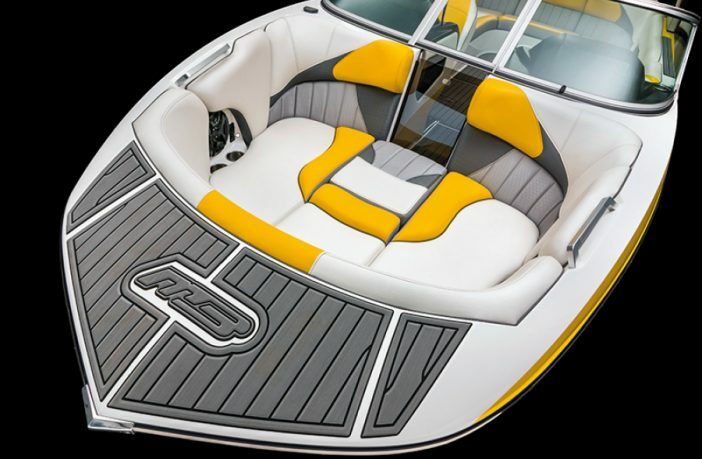 There’s also an added option of a plug and play system adding an additional 726 kg of weight to the craft! 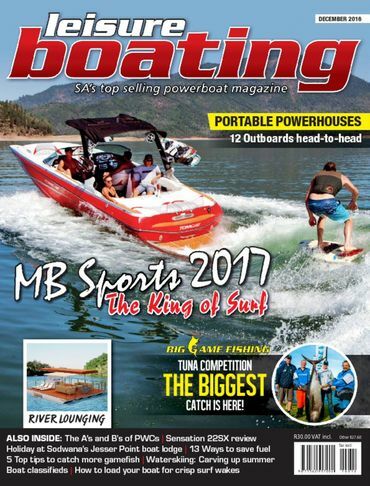 It is said that MB boat range currently holds the title of offering the most factory ballast in the industry, and having this extra ballast makes a big, big difference. In 2017, the MB range will expand to encompass five models stemming from their two pedigree lines which are the Tomcat and B52. Let’s take a look at the various wonderful craft which MB Sports has to offer and find out why they are a cut above the rest in more ways than one. The MB Sports Tomcat Series broke the mold when they developed an alternative bow and created an aggressive, modern-look with the front ‘pickle fork’ design. MB maintained traditional characteristics from their racing heritage, sustaining performance without compromising the luxury deck layout. The eye catching lines of the Tomcat series makes a statement on the water no matter which model you choose.